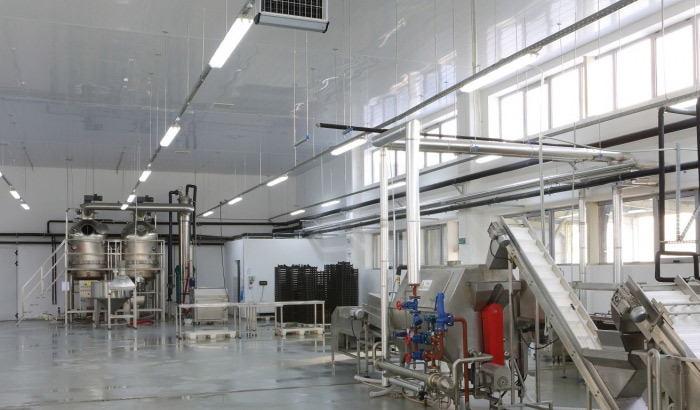 If you have a factory that has a substantial consumption of heat and electricity, the use of gasifiers TKM-30 can significantly reduce your costs. Here you can calculate the resulting effect on your current monthly energy costs. The result includes the necessary expenses for salaries and supplies for the operation of TKM-30.